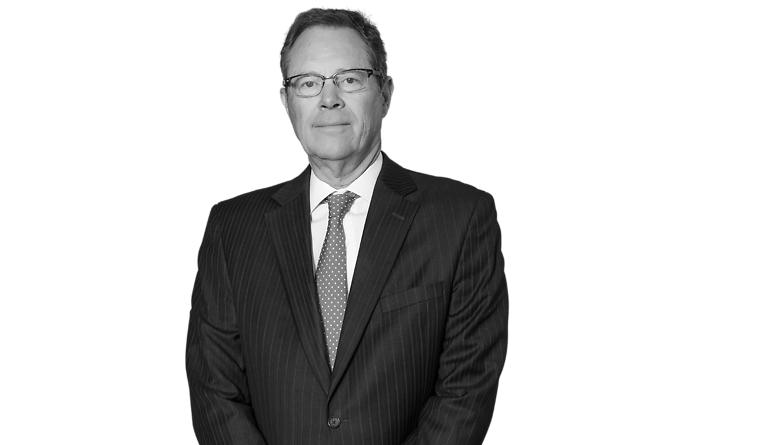 John Funk is a commercial transaction attorney whose practice is primarily focused on commercial lending, real estate, acquisitions, and business transactions. He has substantial experience in representing financial institutions in commercial lending transactions of all types, including loans related to income producing properties, real estate development and construction, hospitals and health care businesses, farm and ranch including cattle feeding, asset based lending, and oil and gas. Mr. Funk also has an active practice in real estate sales, acquisitions, and leasing transactions. John has lectured on a variety of legal topics related to business transactions at seminars conducted by professional organizations. He currently serves as General Counsel/Risk Manager for the firm, and is a member of the firm’s Banking and Real Estate Practice Group. John’s achievements have resulted in inclusion in The Best Lawyers in America in the categories of Banking and Real Estate Law.